We handle the tedious work so you can focus on what you do best. Setup recurring billing on a cost-per-lead basis. We like to keep your costs down so that you can scale your business. Connect your Twilio account and take advantage of their rock bottom prices. 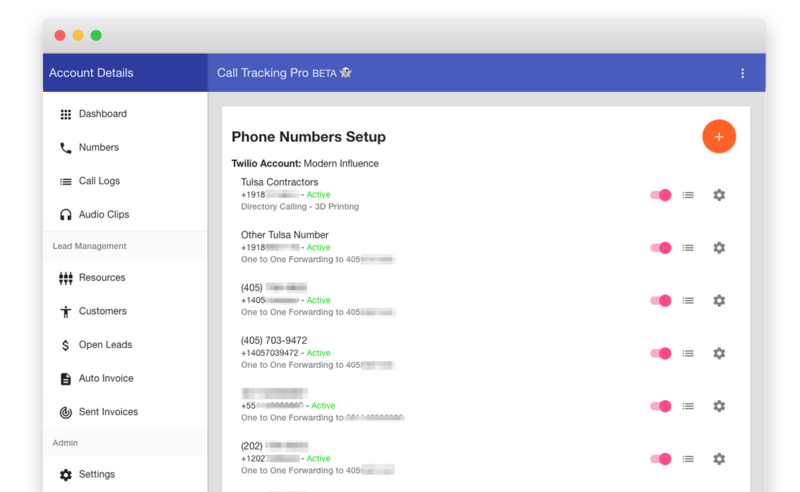 Purchase, host and route all the phone numbers you need tracked in one place. Easy management with the ability to setup custom campaigns for each company. 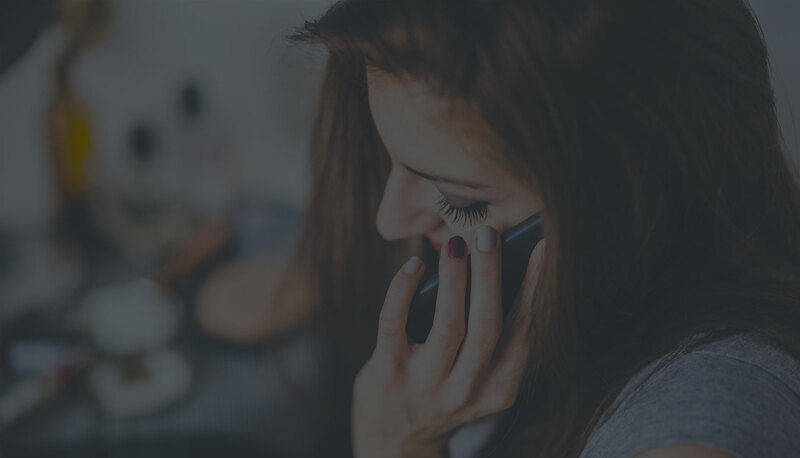 Access to all your previously recorded calls and export them with a click of a button. Prices that fit your business, scale up or down anytime with our advanced usability pricing structure. Simply put, we are better than anyone else and we will be happy to win you over with our outstanding service. Custom whisper messages that can inform your customer of a new lead or prepare one of your sales reps to close a deal.